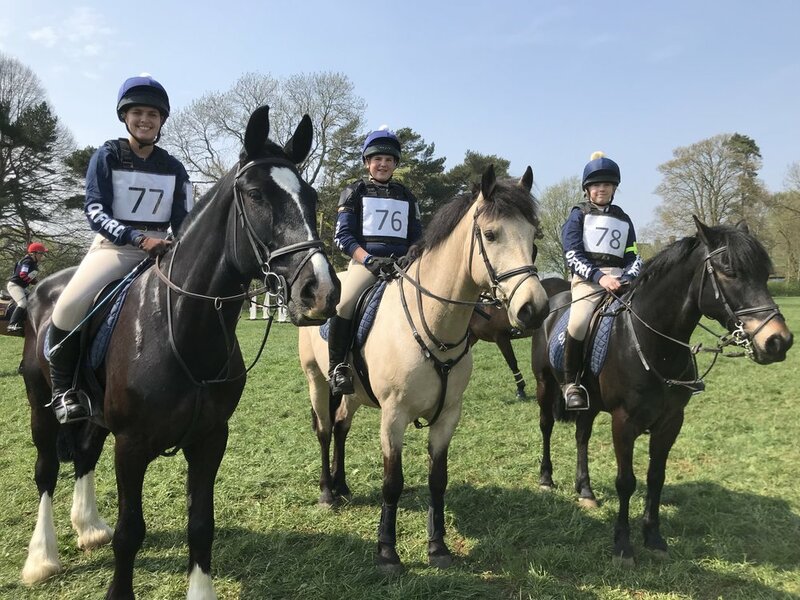 ORC sent a Junior 90 Team along with Individuals in most classes to the Area 5 Eventer Challenge Qualifier which comprised of tricky show jumping course in slippery conditions followed by a cross country course with some technical questions. Glorious sunshine for most of the day meant great conditions for picnics baskets and our supporters were out in force. Great performances all round and wonderful to see ORC represented in such a good spread to classes. Looking forward to the summer season of qualifiers. ORC sent a Senior team, 2 Senior individuals and 1 Junior to the Combined Training at Solihull. The competition consisted of 2 dressage levels, BRC90 and BRC100 and 2 SJ heights - 75cms and 85cms. The teams required 2 members at each level. A great day with an albeit early start for the BRC90 competitors, and some amazing results. Happily the rain stayed away for once and it was a very successful day with 6 clear SJ rounds out of the 7, all scored in 60's or above with 4 dressage scores over 65% including one 74%!! Congratulations to all who have taken part and looking good for the summer Dressage and SJ competitions! Check out the dates on the Events tab. More pictures to follow here and on gallery page.